Thank you for all the wonderful and creative entries to our competition last month. 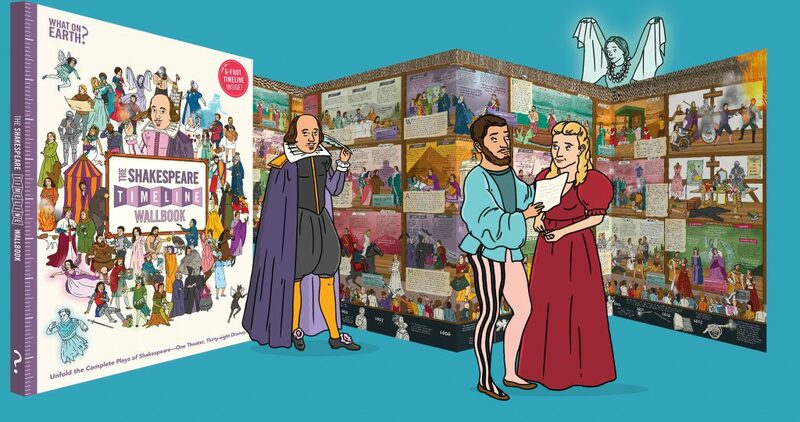 We really loved reading your poems and seeing your artistic and colourful creations, and it's been so brilliant to see how inspired you have all been by the legend that is Shakespeare! …Felicity W. who entered her stunning sonnet! We are sure her and her family will enjoy the prize from The Shakespeare Birthplace Trust and you can read her fantastic entry below. Congratulations Felicity! And in the oven bakes a hot cross bun. The gentle touch of living from the sun. Is calling up the swelling of the bud. Above the raging torrents of the flood. That choked my mind so long with briar and weed. Destroys the tangling knot and ends my plight. By Felicity W, age 10.